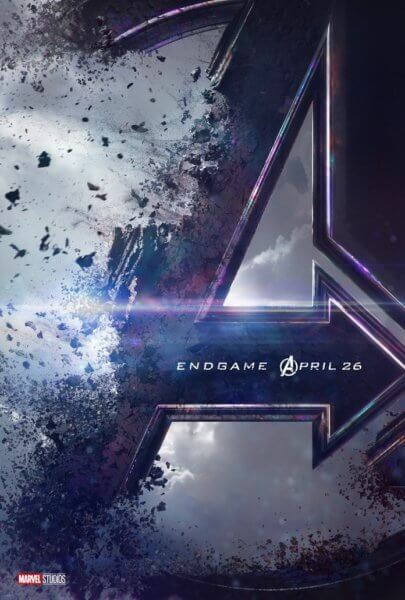 Avengers 4, officially titled Avengers: Endgame, is the final film in Phase 3 of the Marvel Cinematic Universe. Marvel promises that with the upcoming superhero film, lingering questions will be answered. The 21st Marvel Studios film was directed by Joe and Anthony Russo, the team behind Captain America: Winter Soldier, Captain America: Civil War, and Avengers: Infinity War. The cast includes Brie Larson, Evangeline Lilly, Chris Hemsworth, Josh Brolin, Elizabeth Olsen, Chadwick Boseman, and Sebastian Stan. Marvel has set an April 26, 2019 theatrical release date for the fourth Avengers film.